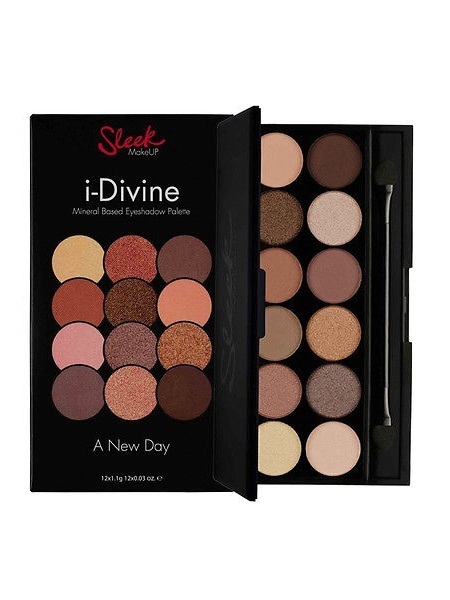 Our legendary i-Divine palettes are 12 shades of super-pigmented, long-lasting, mineral based eyeshadow, designed to suit all. Each i-Divine contains pearlescent shades, which contain mica particles that highlight and illuminate giving an overall radiant effect. 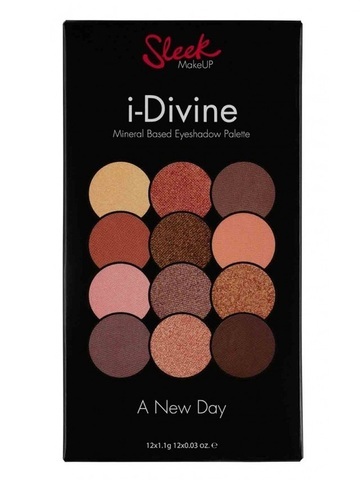 Available in a variety of colour ways, your i-Divine is waiting for you. 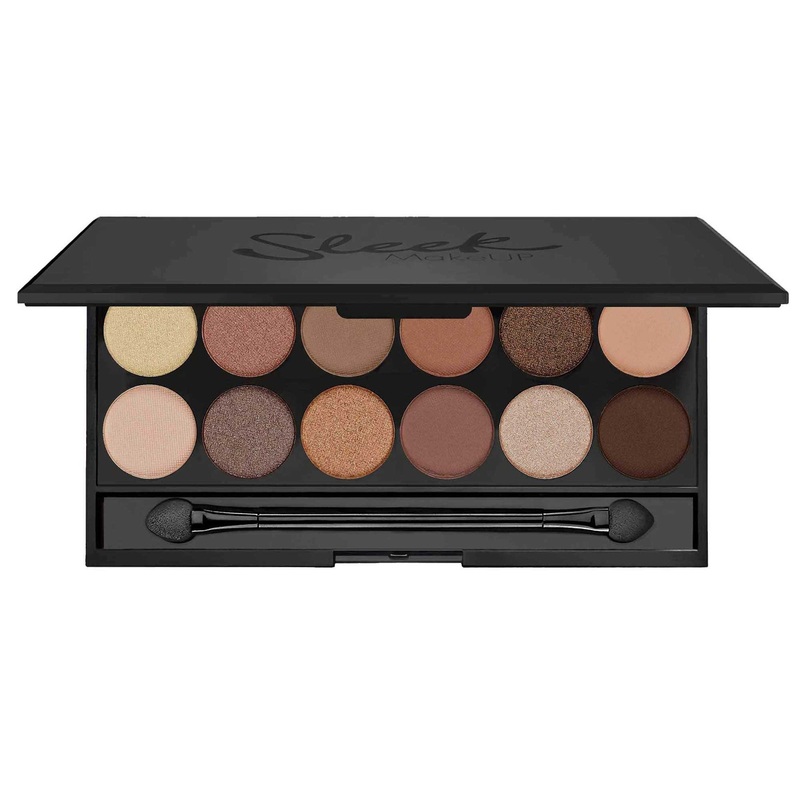 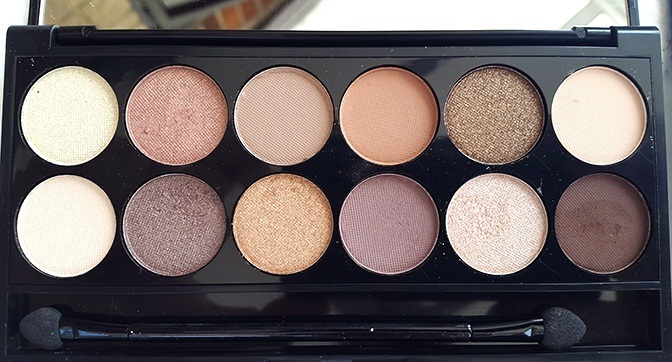 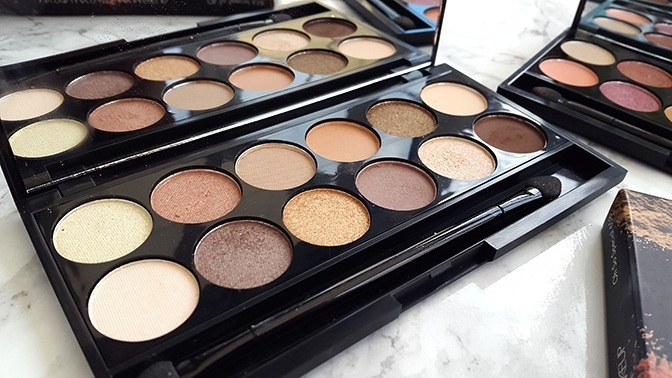 You have everything you need to experiment away and recreate any look or trend you like.